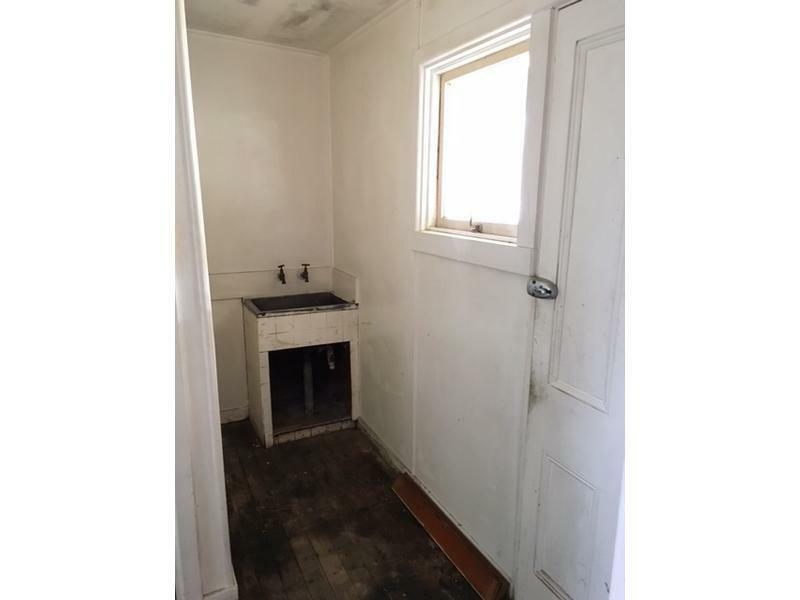 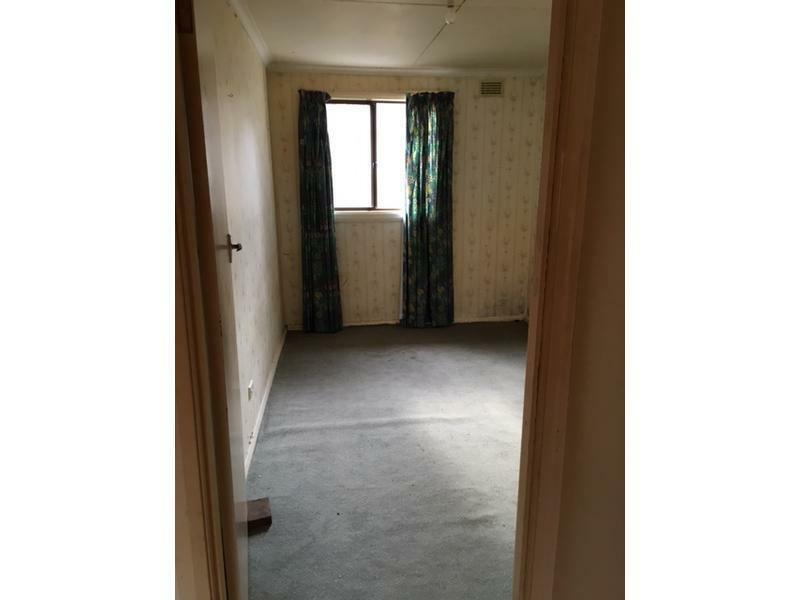 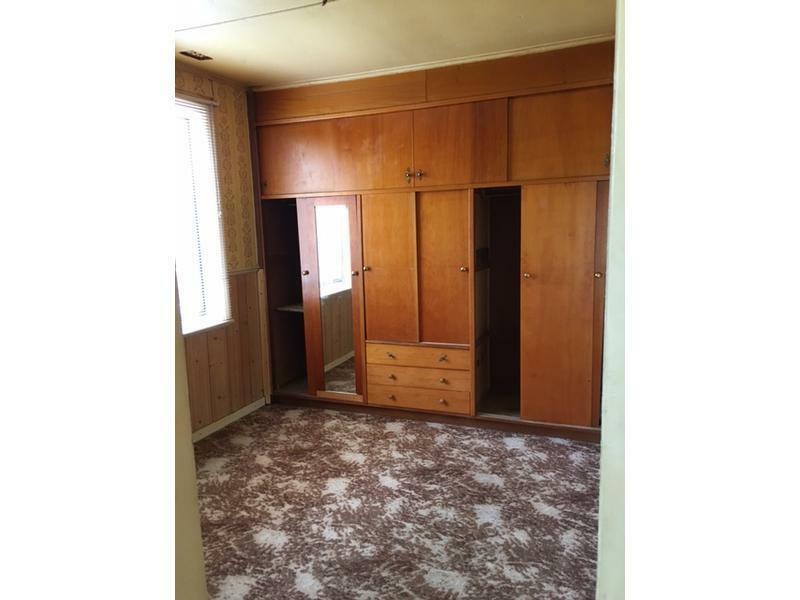 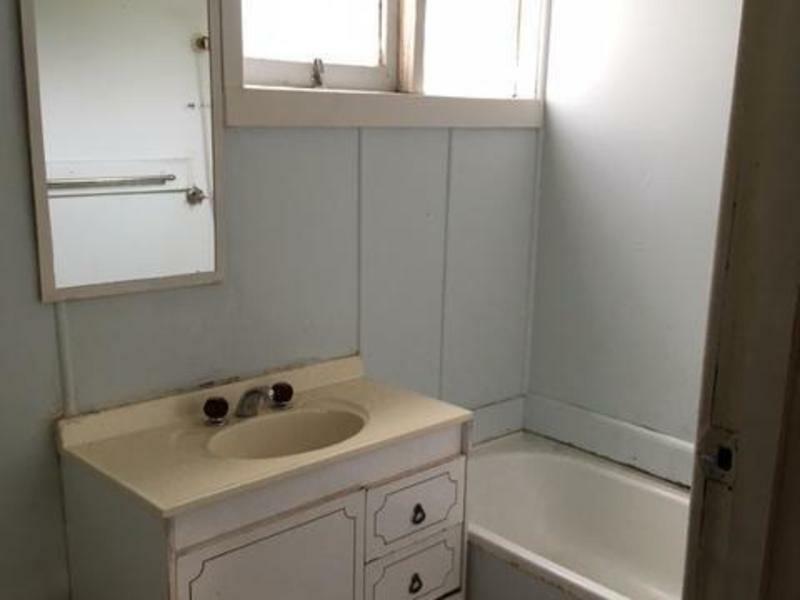 Great Location and get the house for FREE! 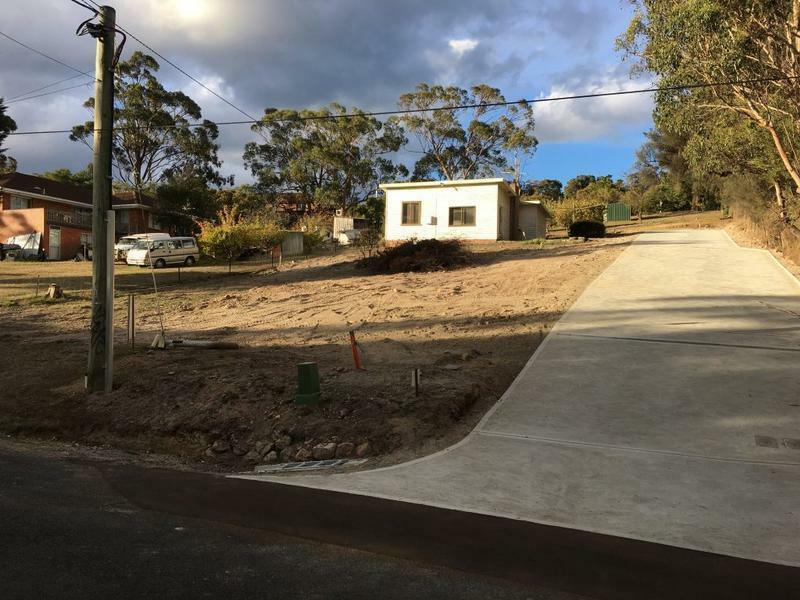 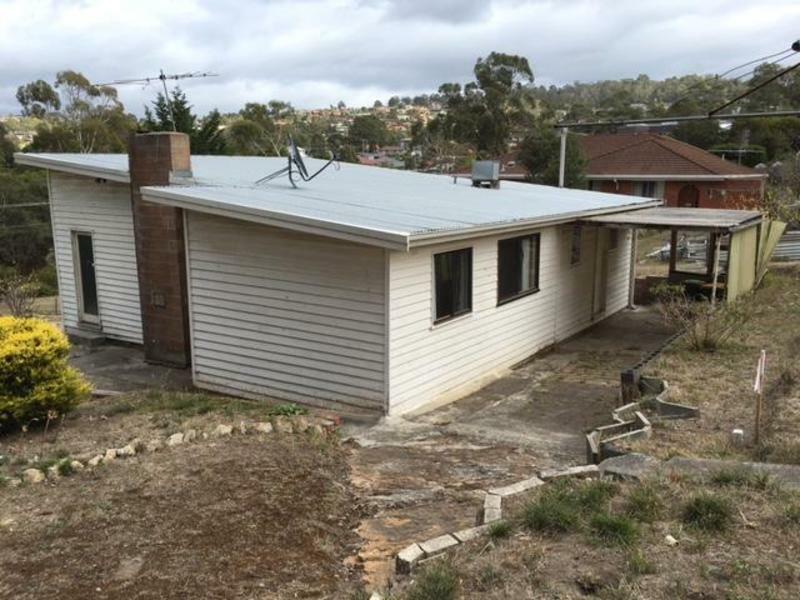 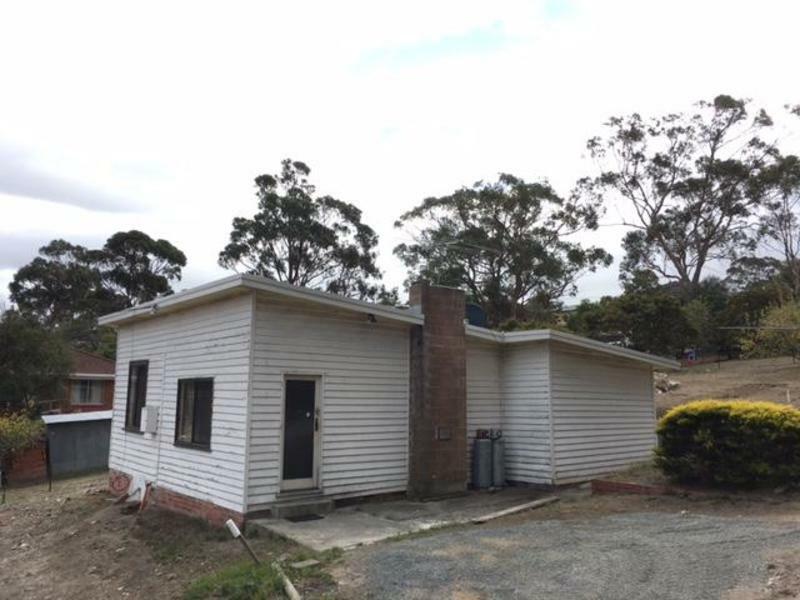 Here's your chance to get into the market in a prime location for the same price as the value of the land with this little reno project. 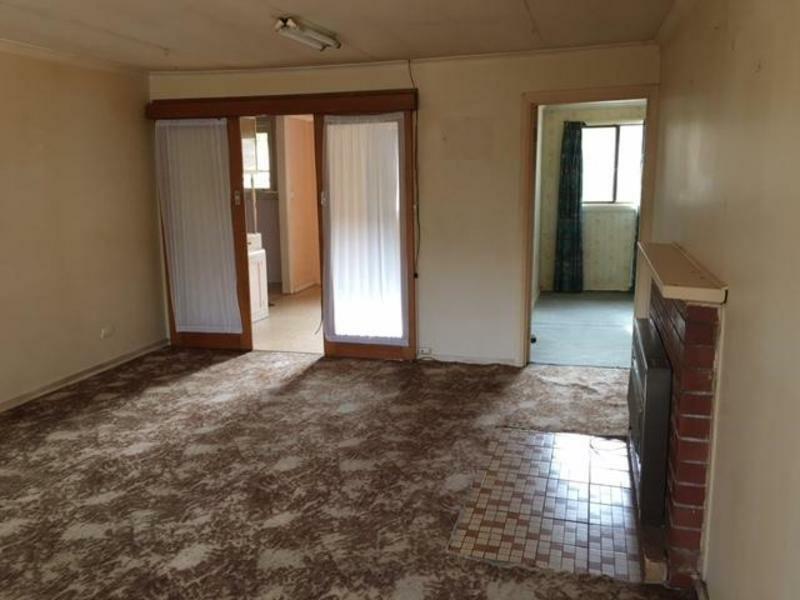 The house is on an internal 537m2 block has 3 bedrooms, Kitchen, Dining, lounge, bathroom,, separate toilet and laundry………….. it's currently liveable but needs either a cosmetic renovation to maximise its value or maybe transform it into a substantial family home by adding a garage, deck and some sliding doors, the possibilities are endless but would be money well spent in such a premier location. 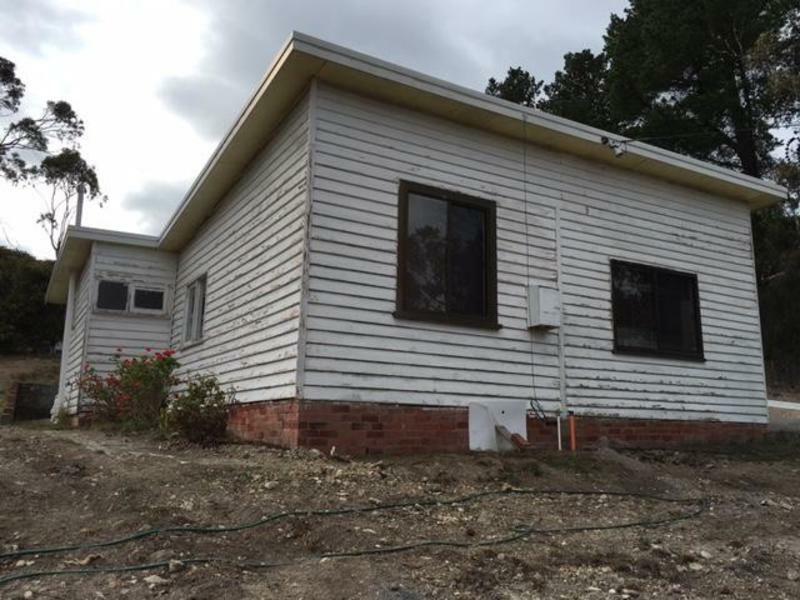 Blackmans Bay is hot at the moment with properties selling quickly and prices rising due to mainland investor interest. 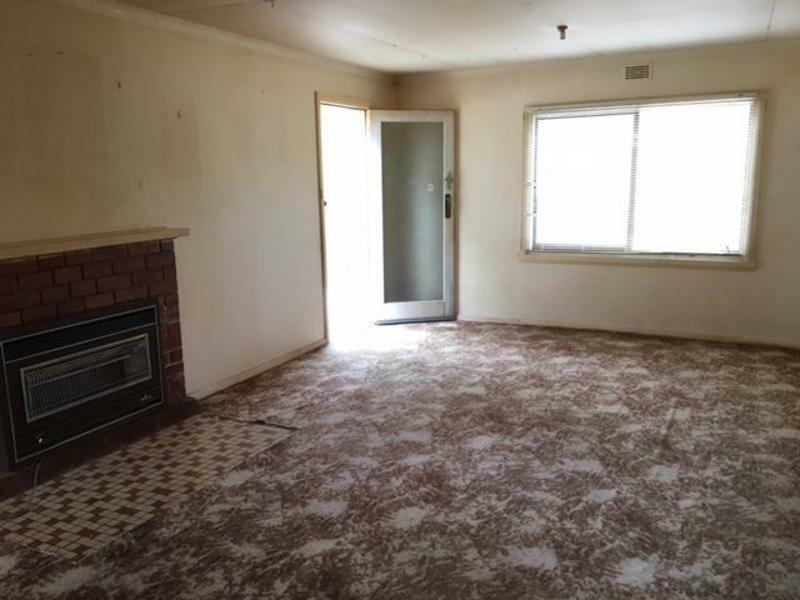 This property does need some work but is in a great location only a few hundred meters from the beach and we've all seen the renovation shows it's all about location, location, location!! 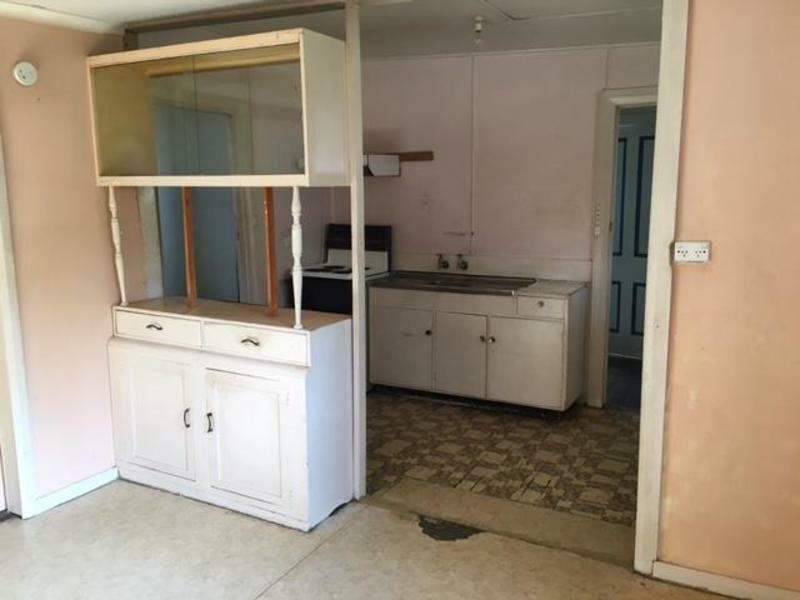 Get off the rental round about, get in and do some work and reap the rewards, we've all heard people look back and say "We should have bought that house, look what it's worth now!"